The 12-digit Aadhaar card is not compulsory for central government employees to get their pension, the government clarified on Tuesday. 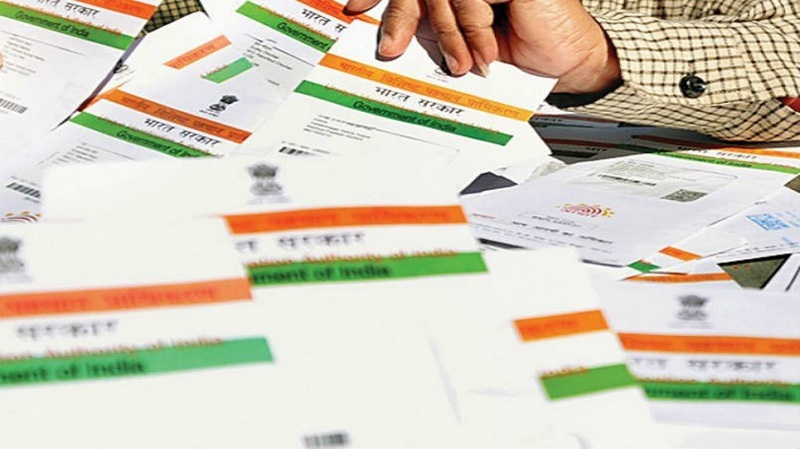 In the 30th meeting of the Standing Committee of Voluntary Agencies here recently, Minister of State for Personnel Jitendra Singh has said Aadhaar is an additional facility to enable the use of technology for submission of life certificate without the need for visiting banks. There were reports that some pensioners are facing difficulty in getting the pension due to the lack of Aadhaar-bank account linkage. The UIDAI issued Aadhaar has not been made mandatory for getting the pension for government employees, according to the minutes of the meeting, the minister clarified. Singh cited various initiatives started by the central government for the welfare of its employees and pensioners. “For instance, the minimum pension has been increased to Rs 9,000, ceiling of gratuity has been increased to Rs 20 lakh, fixed medical allowance has been increased to Rs 1,000 per month,” the minister told PTI. “Constant-attendance allowance has been increased from Rs 4,500 to Rs 6,750 with effect from July 1, 2017. Some benefits relating to income-tax e.g. standard deduction, tax-rebate etc.on interest made available in the Finance Bill, 2018,” he added.